Hyphen was established more than 15 years ago in London’s East End. It’s always had a strong engineering and technical leaning which means it relishes the more technically challenging design briefs that some of its competitors would struggle with. In November 2013, Hyphen moved its consulting arm from the UK to Los Angeles, and is currently enjoying the opportunity to work on a number of projects aimed at bettering infant mortality and immunization rates in the developing world. 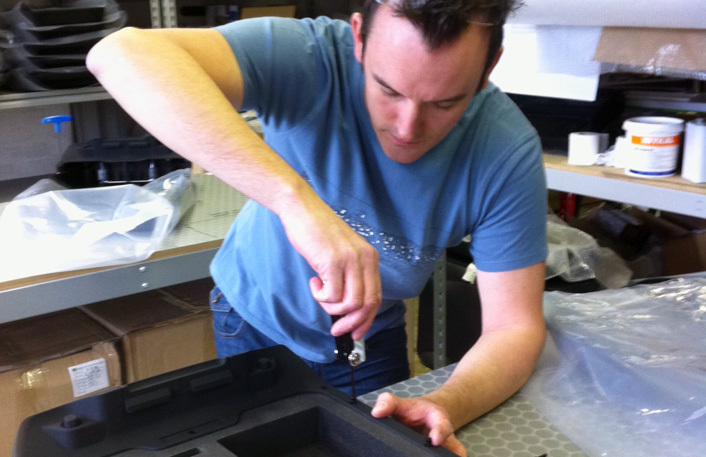 Hyphen Design (UK) continues to operate, but its focus is now mainly on manufacturing fulfillment projects.